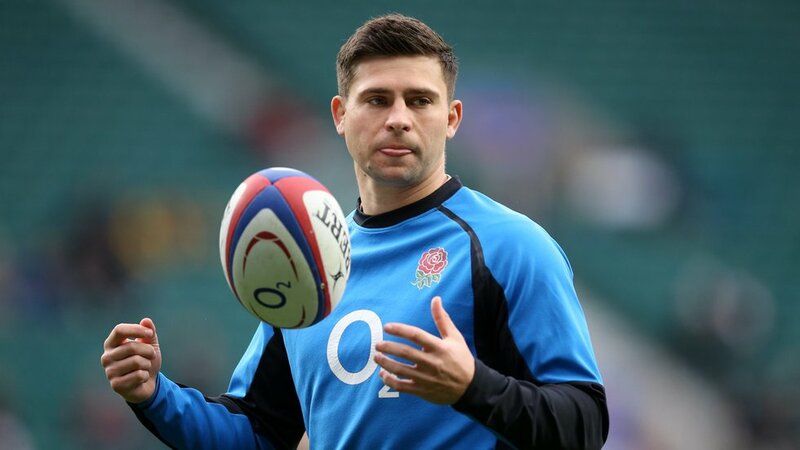 Tigers scrum-half Ben Youngs says the club’s England internationals are ‘full of energy’ and itching to return to the Gallagher Premiership this Friday. Youngs and club mates Manu Tuilagi, Jonny May, George Ford, Dan Cole, and Ellis Genge all featured for their country in the Guinness Six Nations – with Ben becoming England’s most-capped scrum-half in the process – and returned to Oval Park on Monday ahead of this weekend’s derby clash with Northampton Saints. And the 29-year-old said he had been keeping a close eye on his club’s form over the past eight weeks. 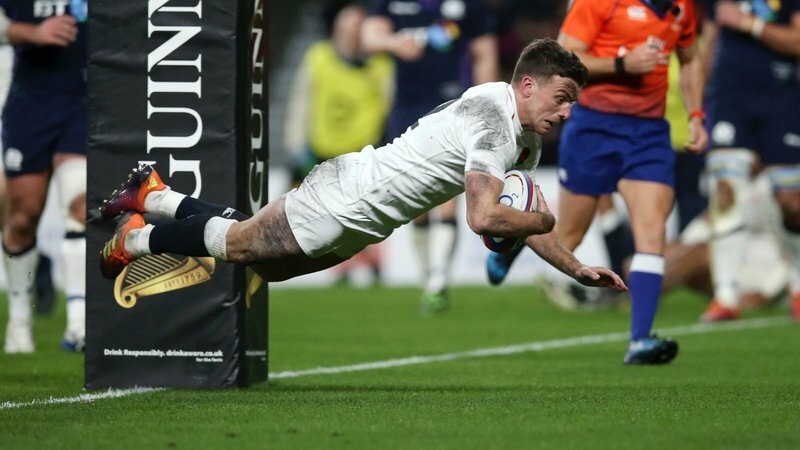 He continued: “It’s tough watching from afar, and frustrating when you’ve got [Sale and England forward] Tom Curry sat next to you as you watch the Sale game. “The club has faced adversity in terms of injuries and boys being away, but a lot of guys have returned now, and Manu is a huge boost in terms of him dedicating his future to the club. While Tigers had a much-needed rest week last weekend, Northampton were in Premiership Rugby Cup action, powering past Saracens at Franklin’s Gardens to lift the first domestic silverware of the season. And Youngs expects the trophy win will be just one of a number of factors to add to what promises to be a febrile atmosphere at Welford Road on Friday evening. “They’re always very competitive and physical games,” he said. “They’ll obviously be on a high on the back of the win at the weekend that they had, winning the Cup, and a Friday night at home is always a good atmosphere, let alone it being Northampton. “It’s a great game to come back into, and straight away you want to be a part of that.